The team at Larsen’s Lifestyle Constructions enjoy their work and get great satisfaction out of seeing clients realise their dreams. We strive to ensure our clients feel happy and content with their project. We build and renovate every home as if it was our own. Our extensive experience means that we can provide you with the best quality of service and workmanship at reasonable and competitive prices. 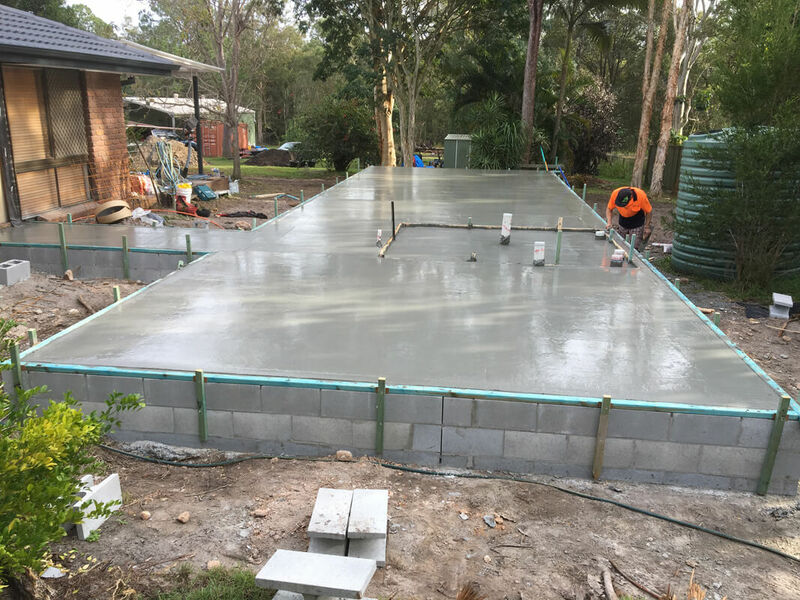 Because we believe in the high standard and quality of all of our work, we provide you with up to 6 years and 6 months guarantee on structures. Best of all, we listen! Because we want your home to be exactly as you’d imagined, if not better, we’d love to sit down with you and advise you on all the options you have available. We pride ourselves on being open to your ideas, honest, reliable and professional so that we can provide you with the best quality of service and workmanship. For great service, experience and competitive pricing, Larsen Lifestyle Construction is your best choice! 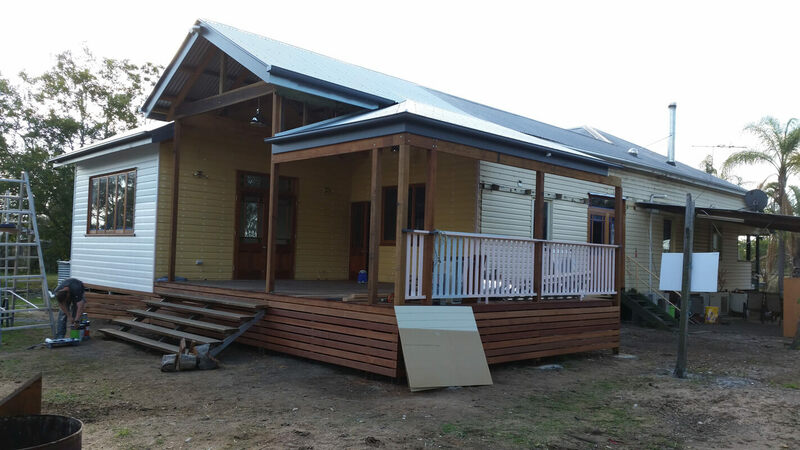 Larsen’s Lifestyle Constructions has a handpicked team of fully qualified trades and over 20 years’ experience within the building industry, so we take special care to make sure we are building a custom home that reflects your lifestyle and individual tastes.